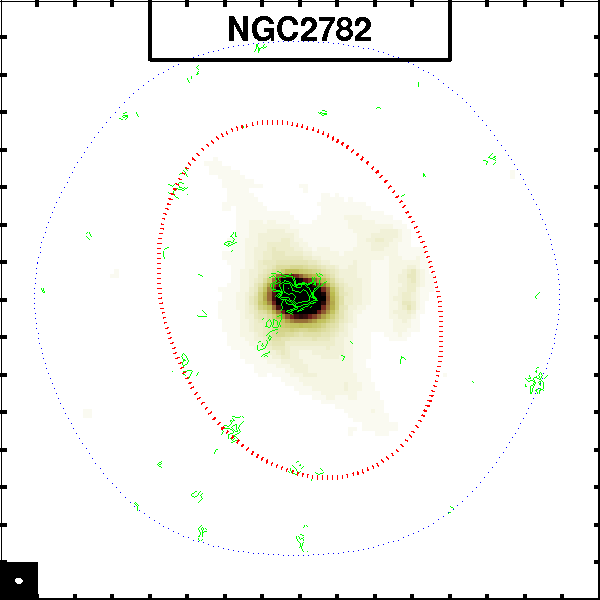 The CARMA Survey Toward IR-bright Nearby Galaxies (STING) is an extragalactic CO survey that targets 23 galaxy disks from a sample designed to span a significant range of star-formation activities, stellar masses, specific star-formation rates (SSFR), and galaxy morphologies. 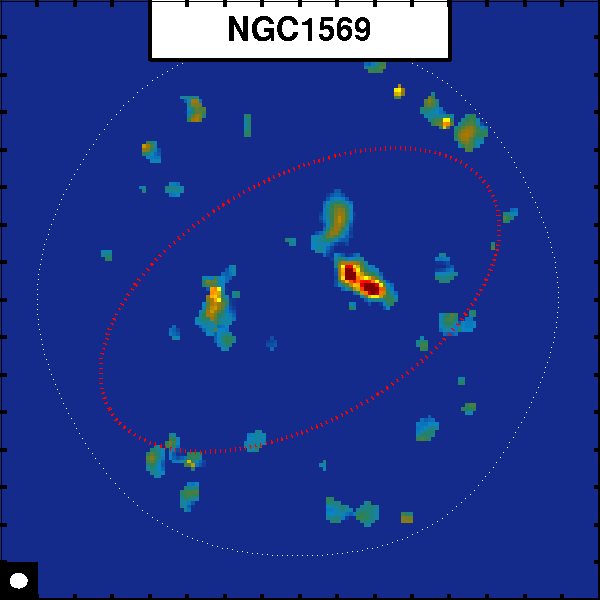 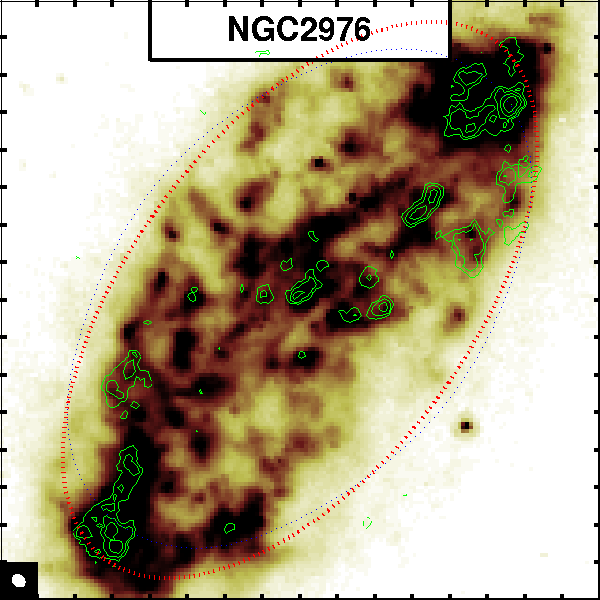 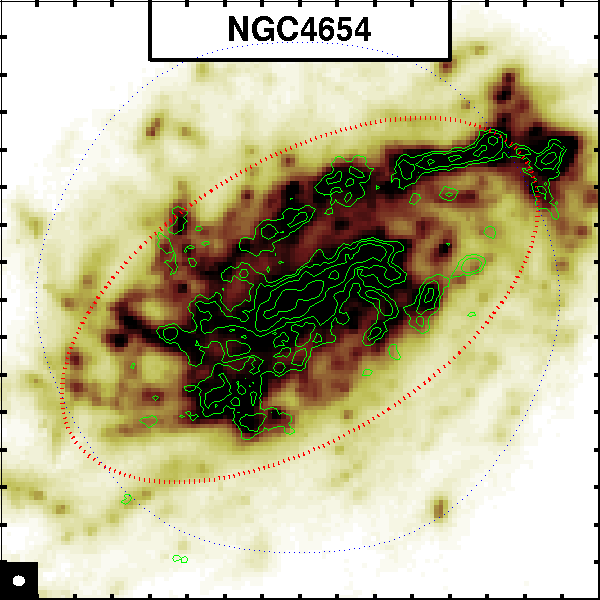 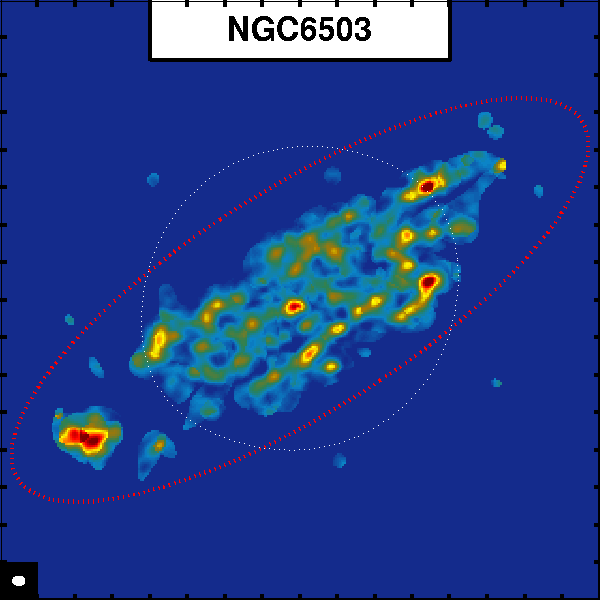 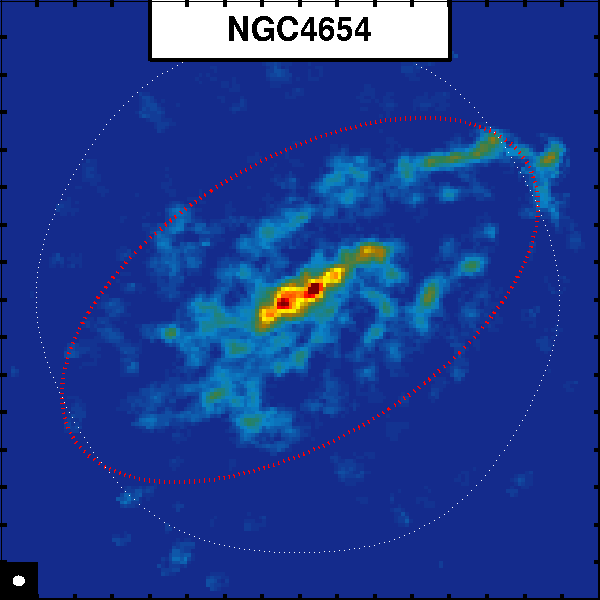 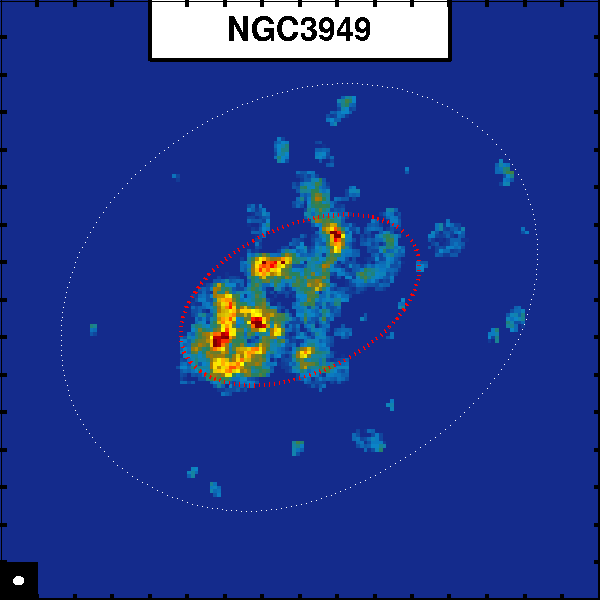 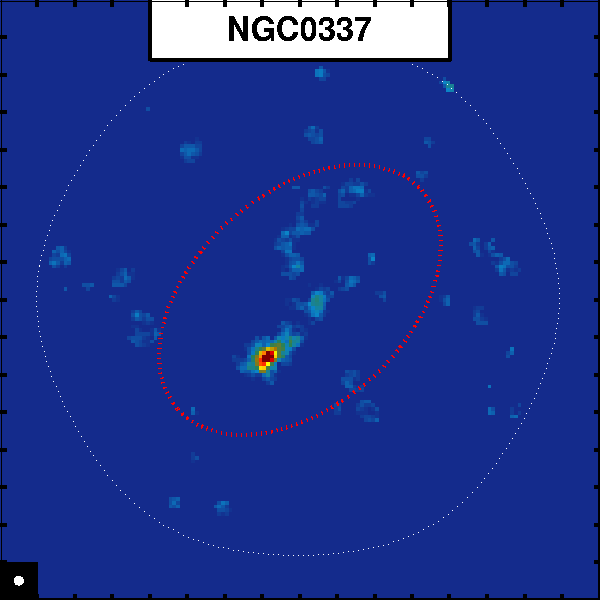 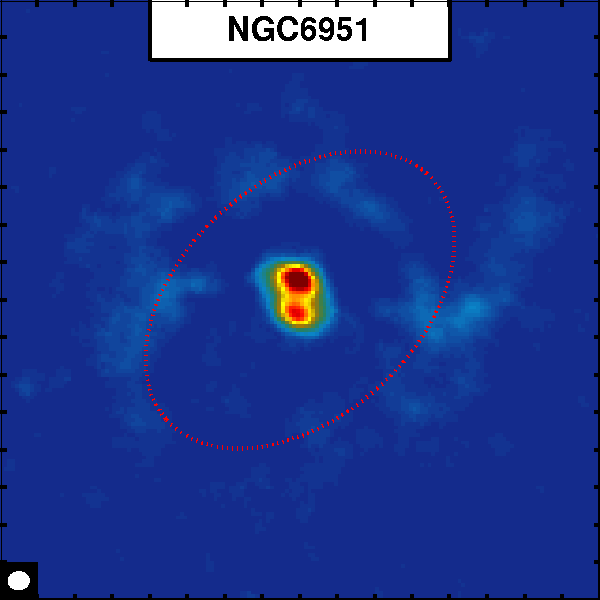 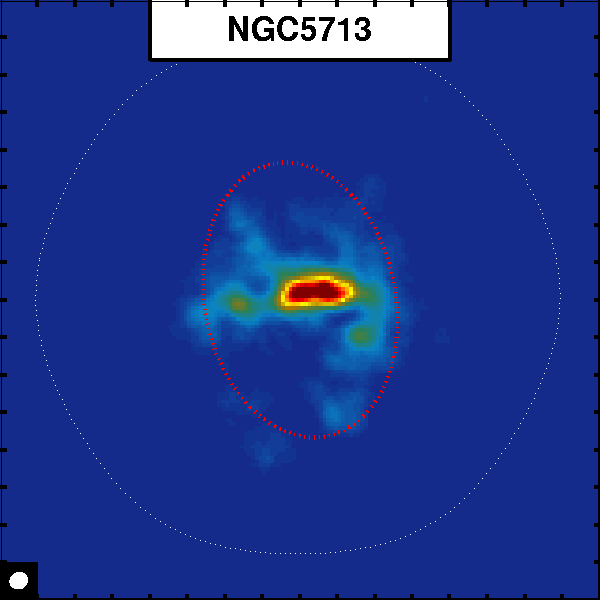 The sample consists of FIR-bright galaxies with a wealth of existing ancillary data, selected to fully span the SDSS blue sequence of active star-forming galaxies. 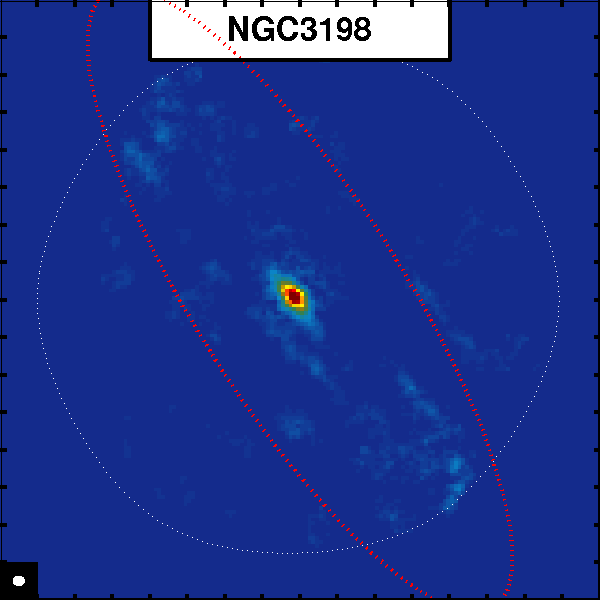 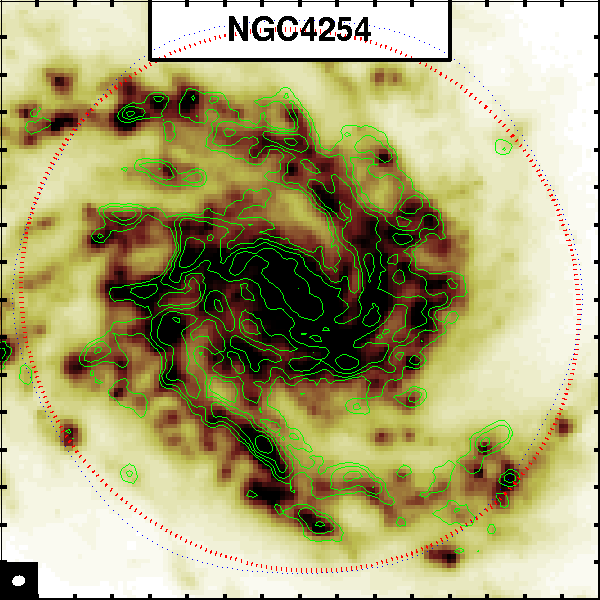 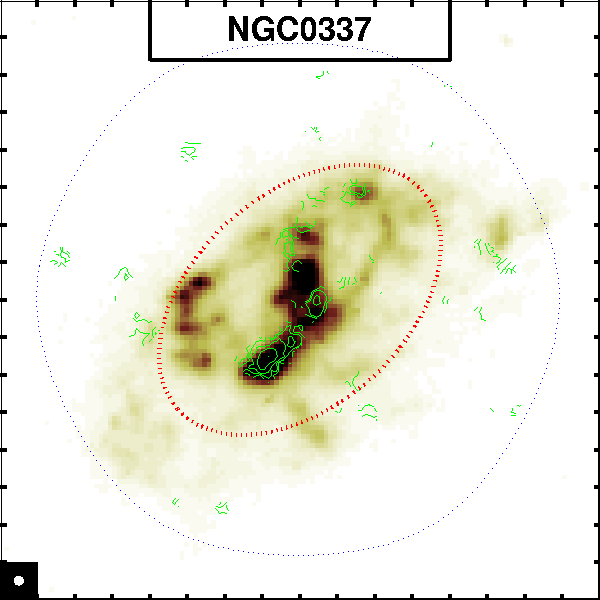 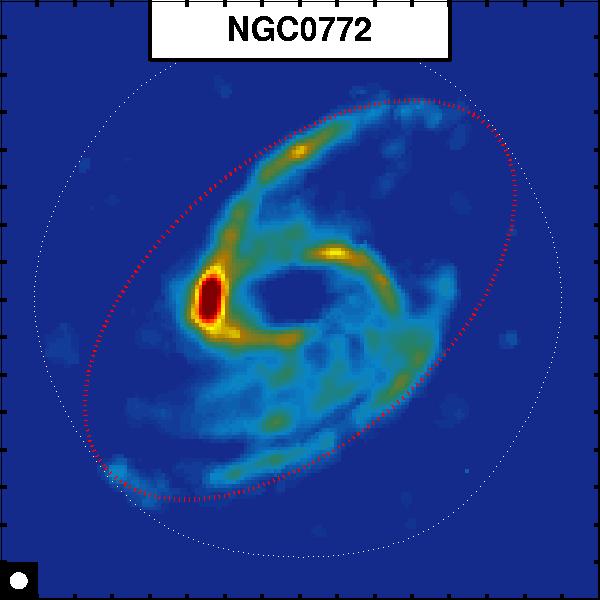 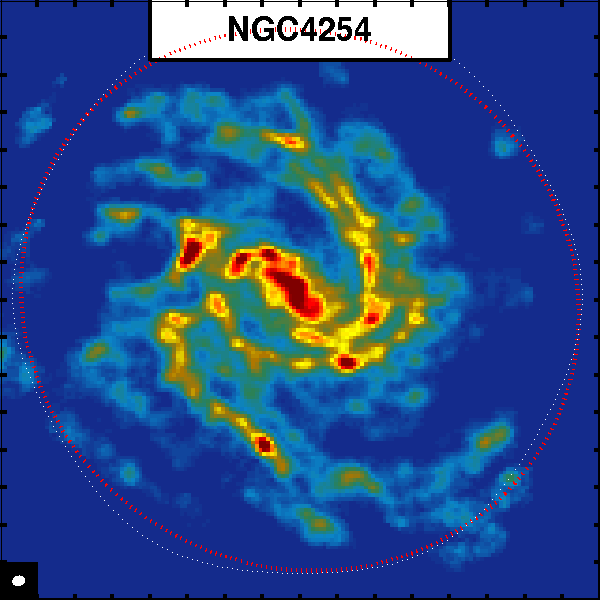 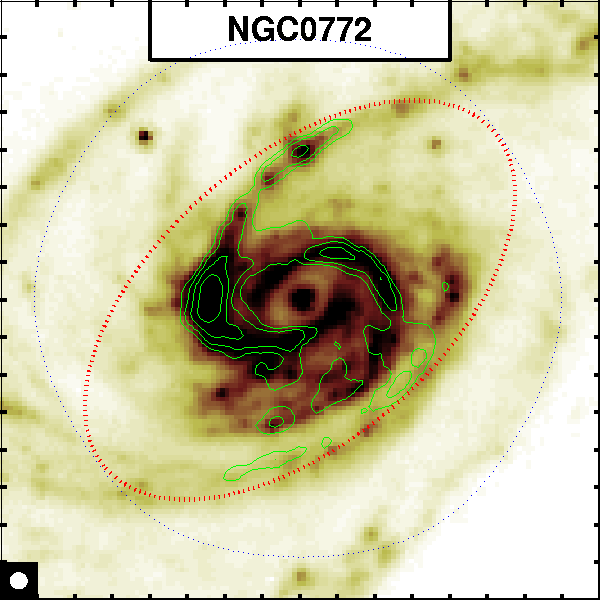 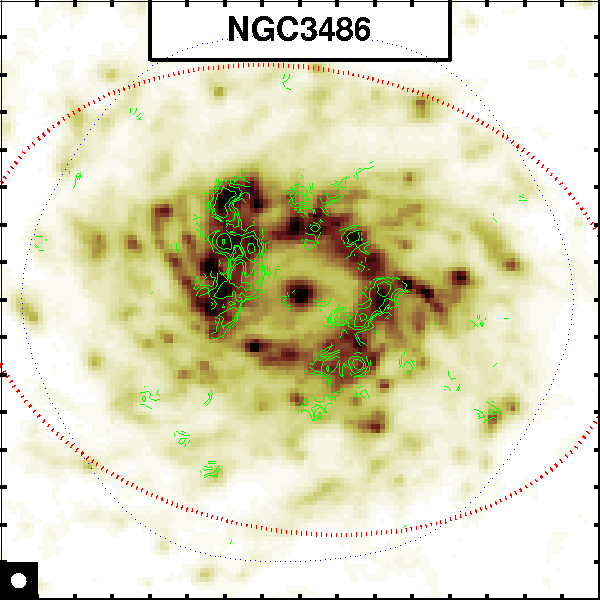 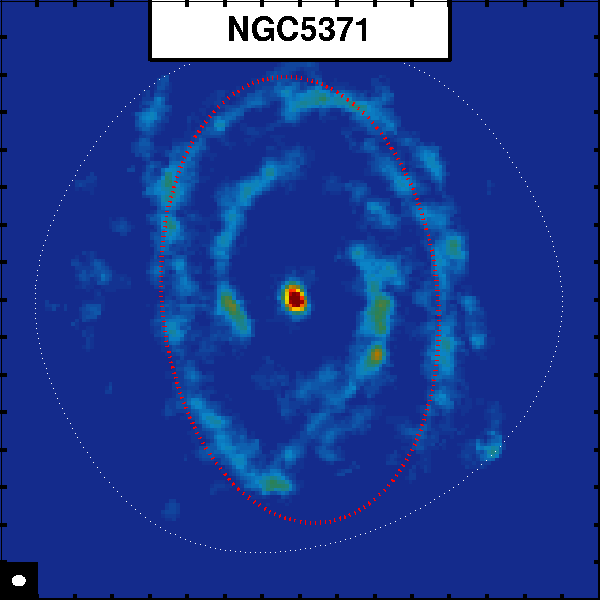 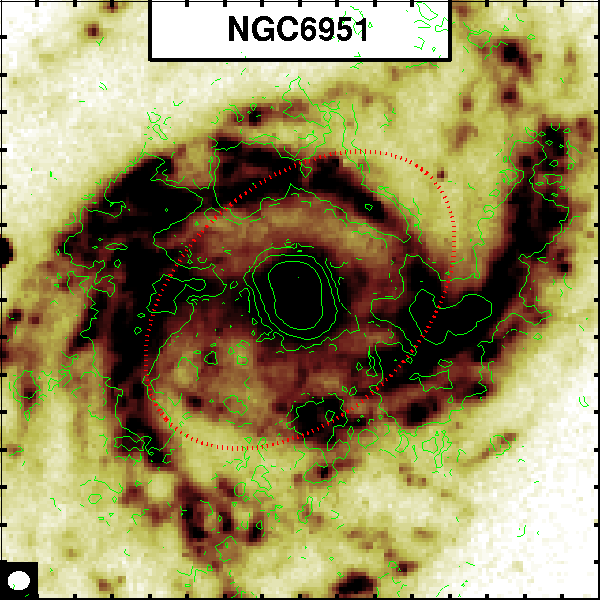 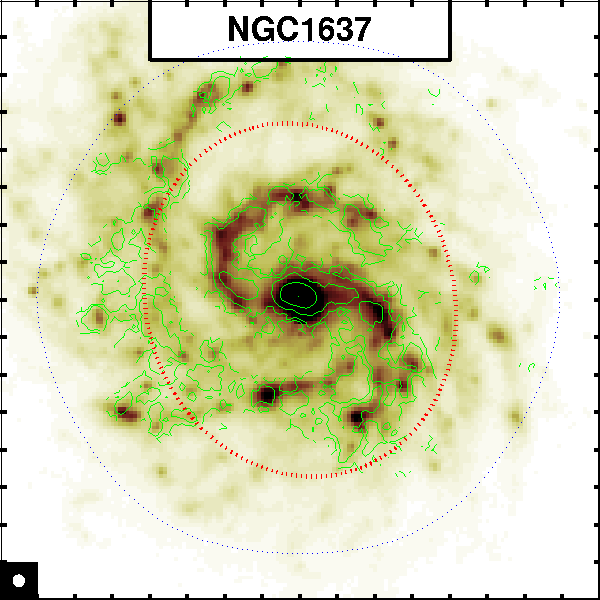 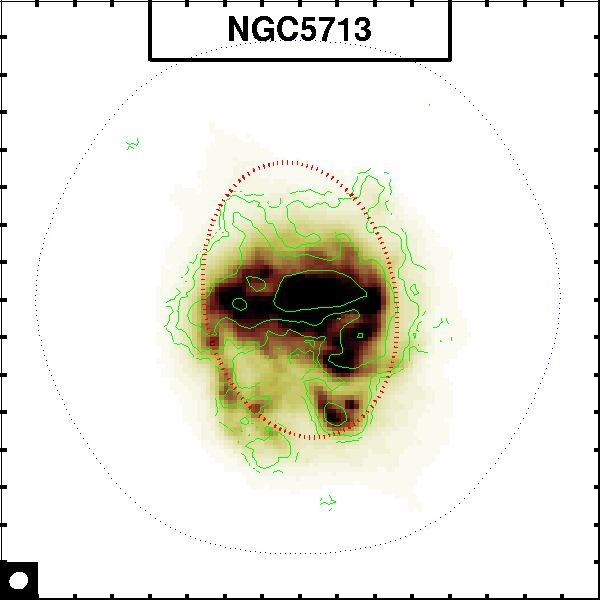 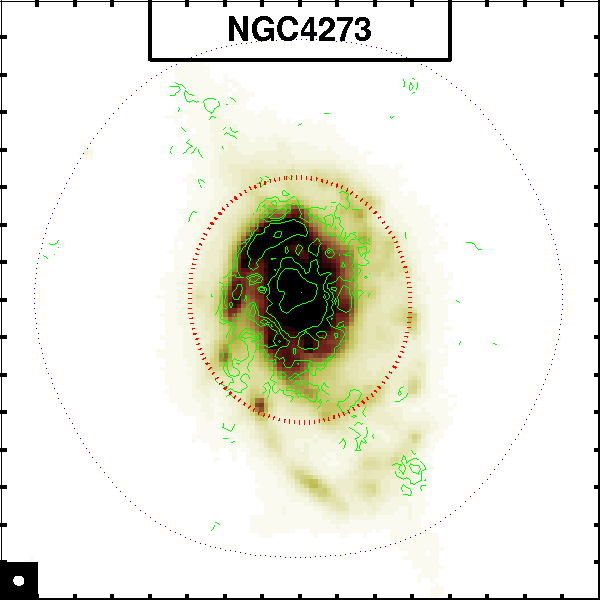 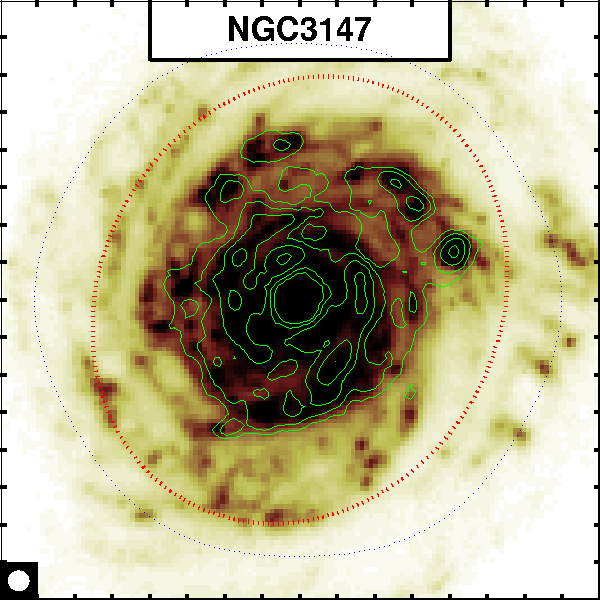 STING takes advantage of the strengths of CARMA --- its unique combination of collecting area, field of view, and image fidelity --- to deliver excellent images of molecular gas in galactic disks. 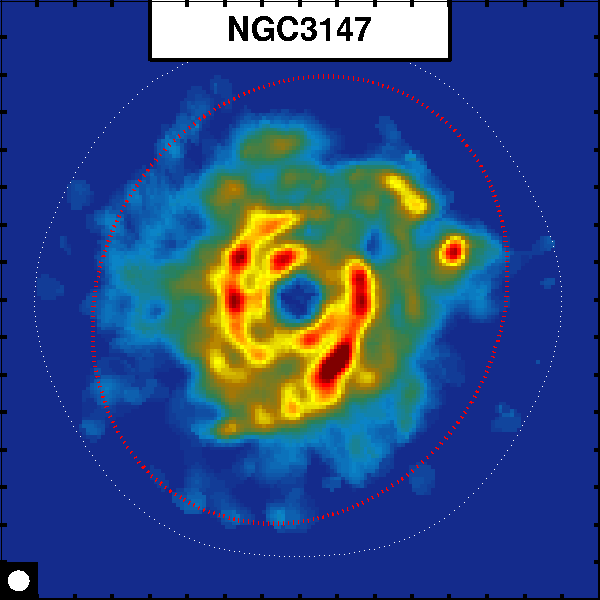 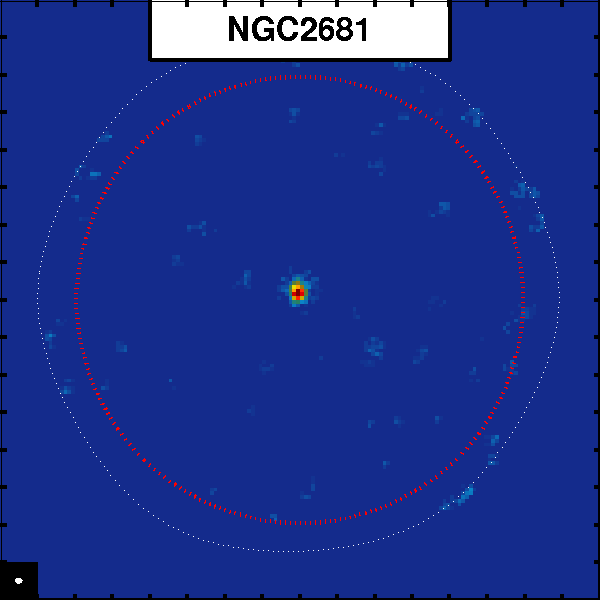 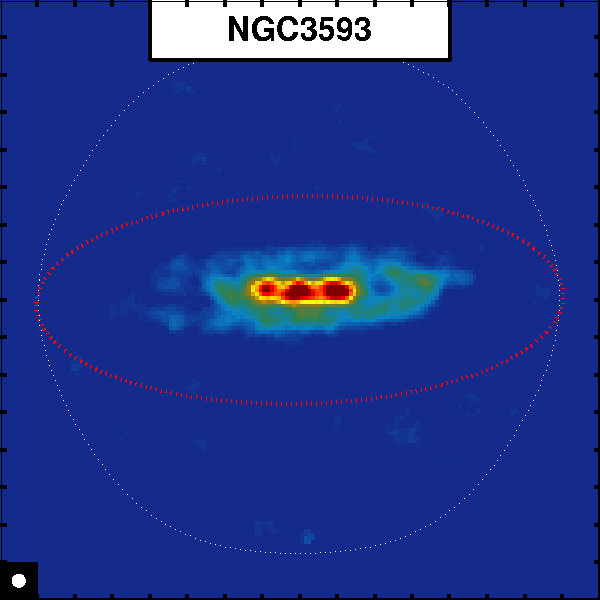 Unlike previous interferometric surveys, STING is designed to image these disks out to one-quarter to one-half of their optical radii (R25), thus probing a new and critically important domain by beginning to sample the transition from the molecule-dominated to the atomic-dominated galactic regions. 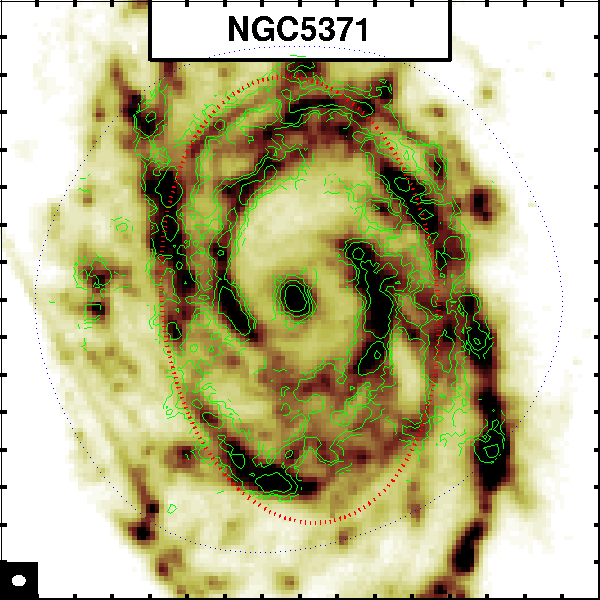 This project took about 500 hours to complete. 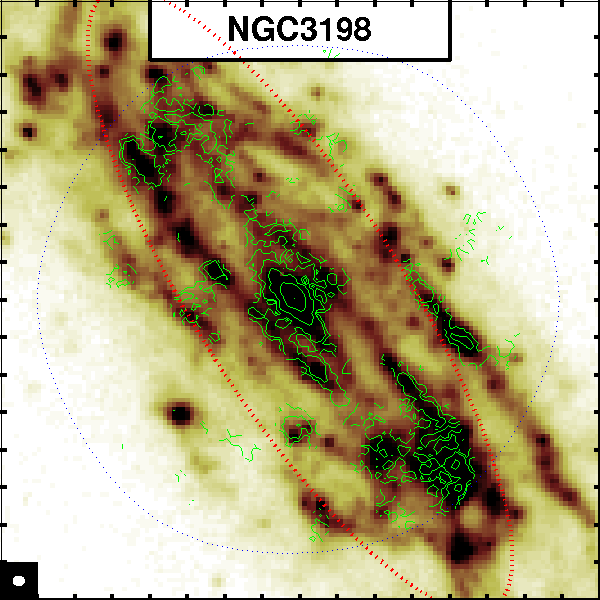 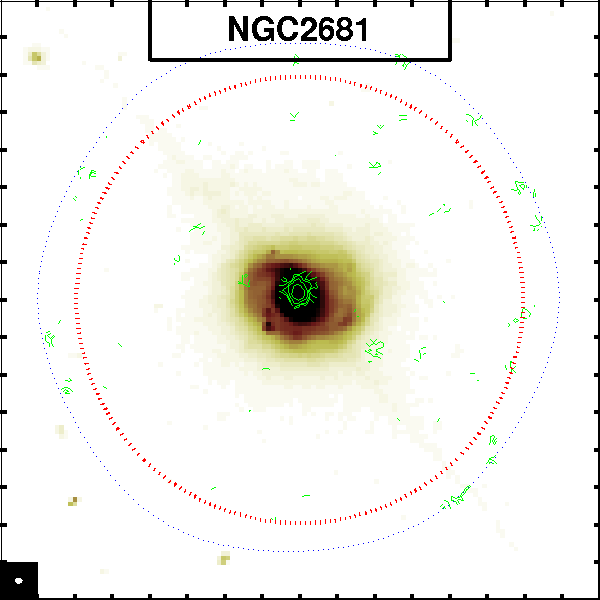 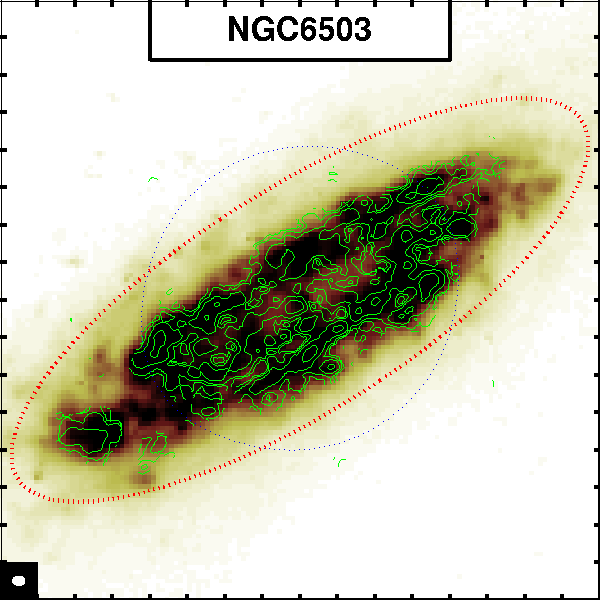 The picture on the right shows a collage of the publicly available Spitzer data (3.6, 8, and 24 um in blue, green, and red respectively) of many of the STING galaxies. 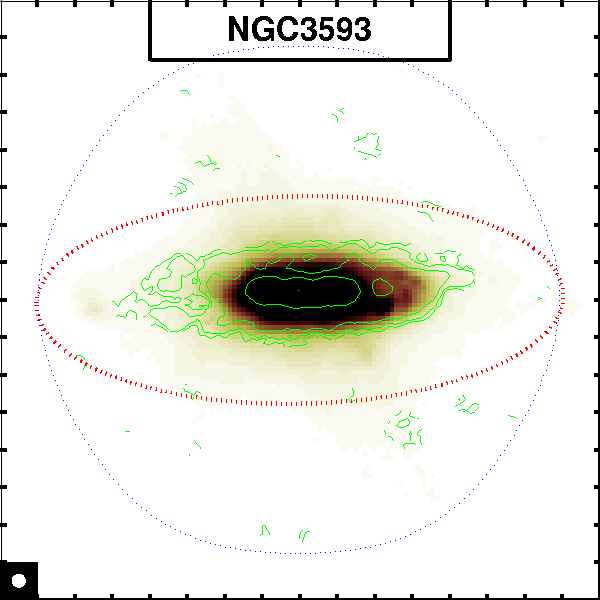 The missing datum to put together a complete picture of galaxy evolution is the behavior of the gas reservoir. 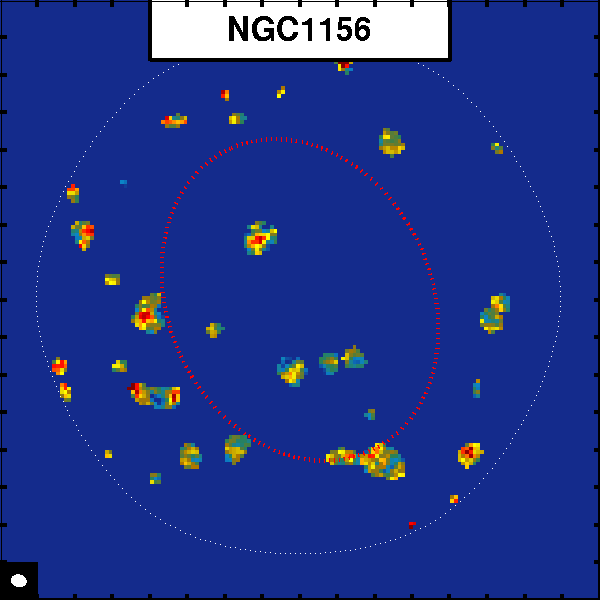 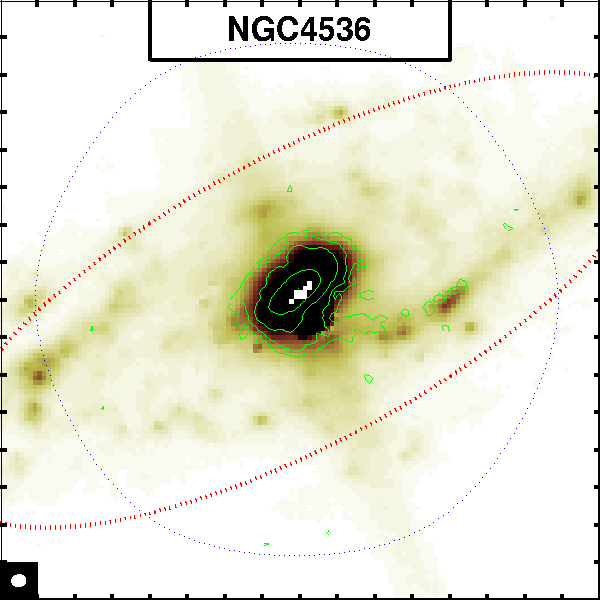 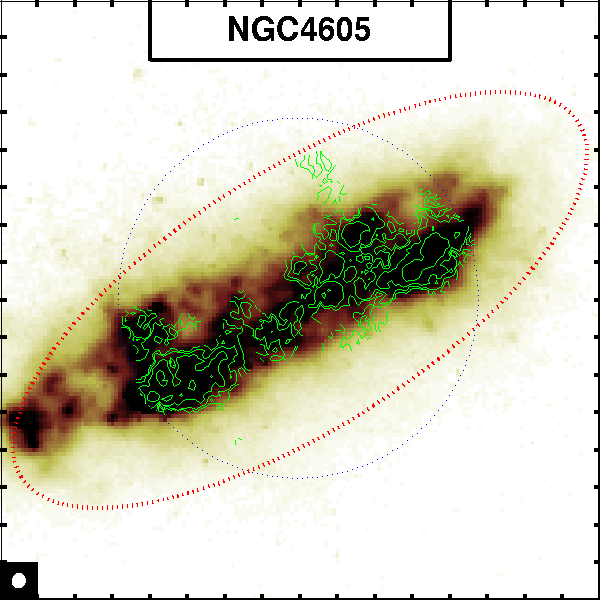 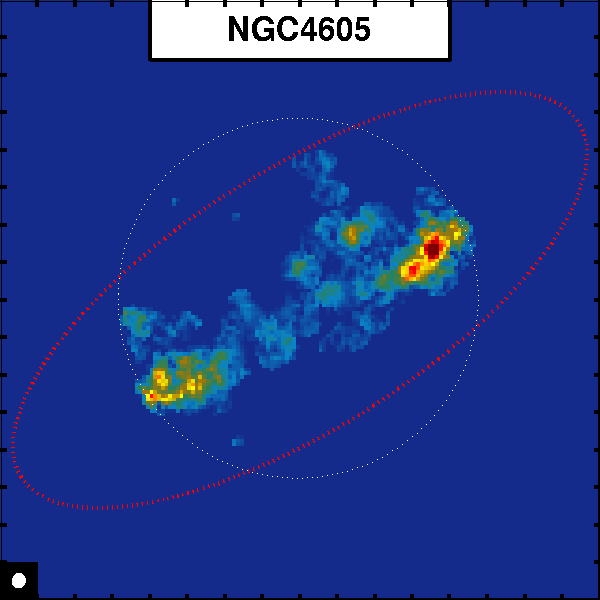 Characterizing the mechanisms by which atomic gas turns into molecular gas and ultimately into stars on galactic scales is a crucial step to understand the shaping of galaxies. 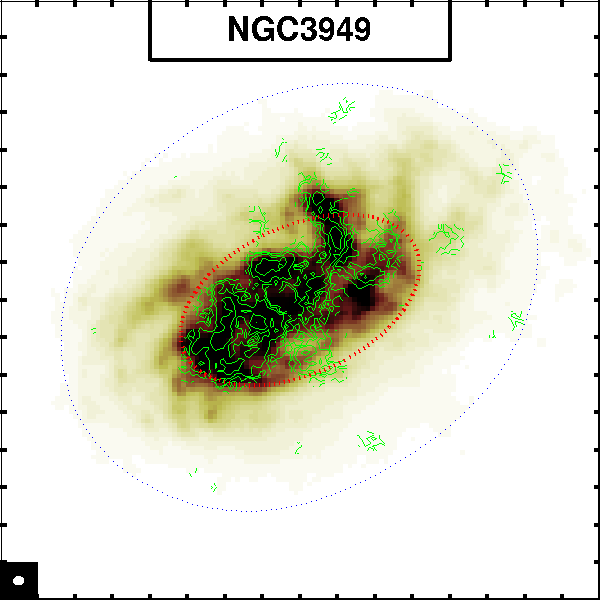 CARMA STING brought together a multi- institutional team to efficiently and systematically image CO in galaxies, in a manner designed to maximize the impact and legacy value of the observations. Notes: Stellar masses from multicolor mass-to-light ratios. Star formation rates from 24 um emission. 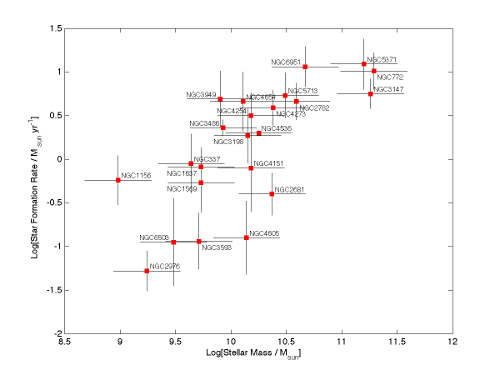 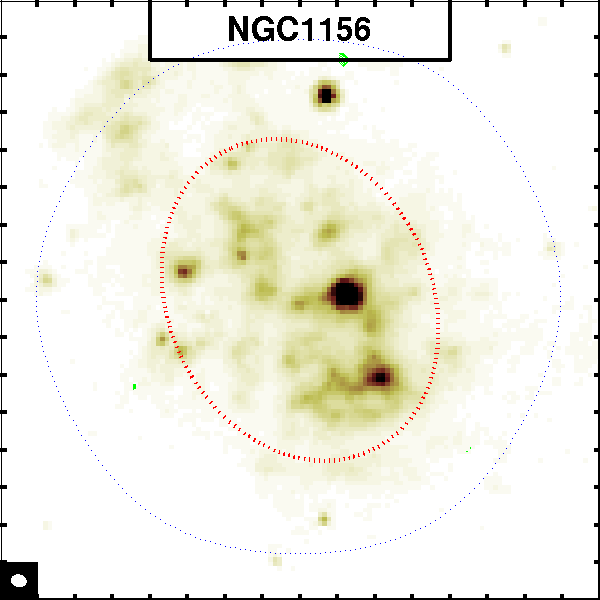 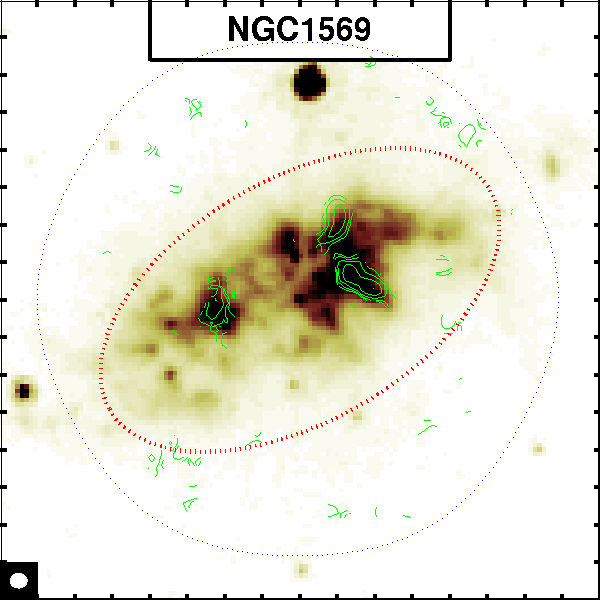 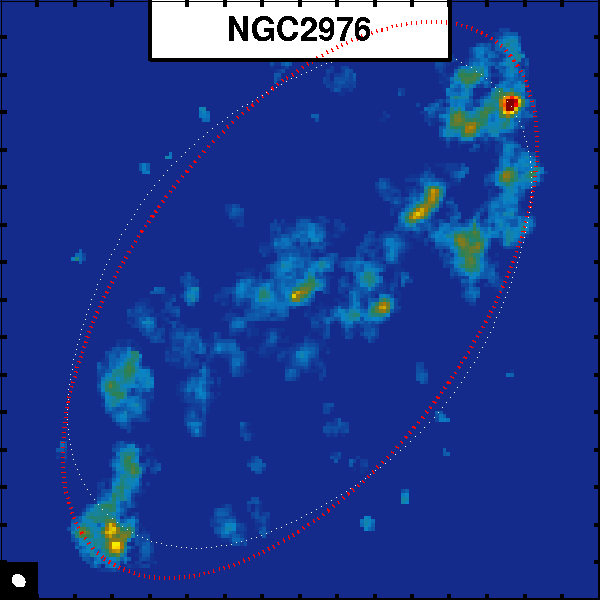 Molecular masses are total masses from FCRAO survey (Young et al. 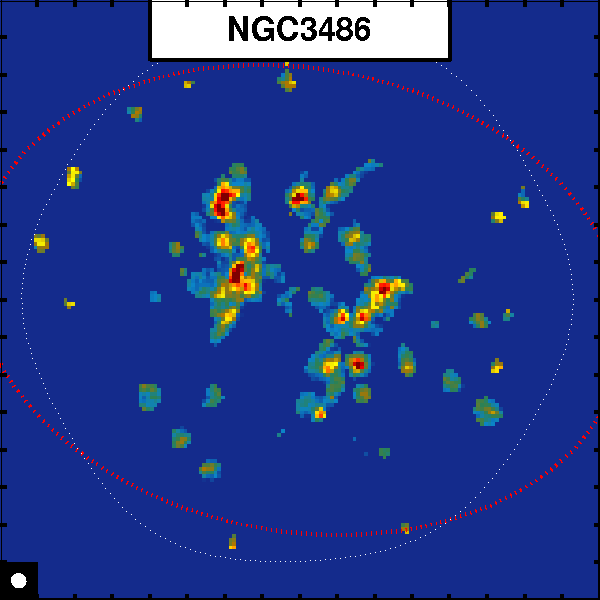 1995). 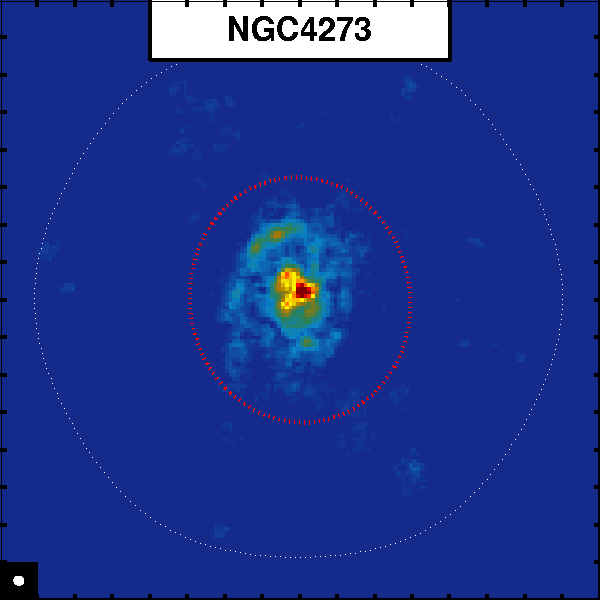 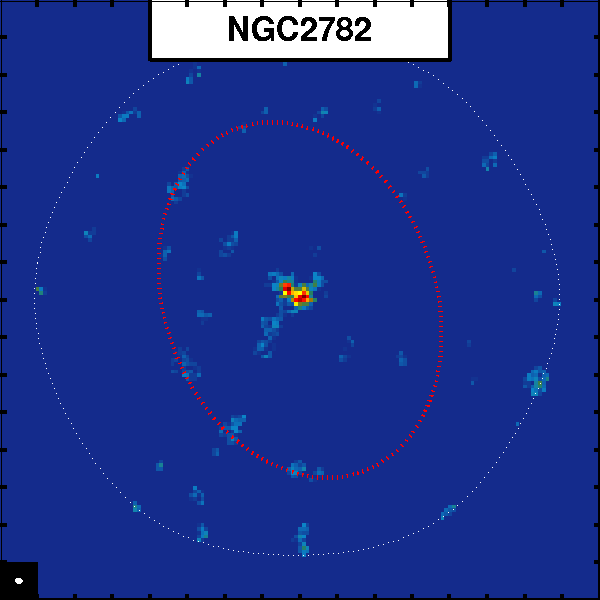 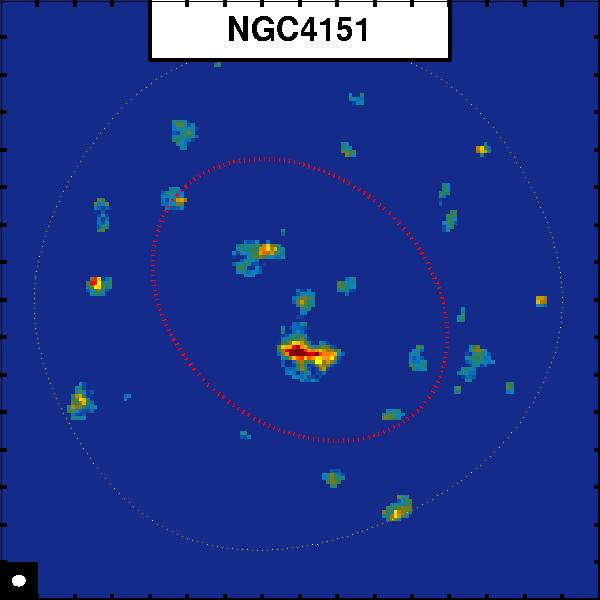 Atomic hydrogen masses are from a collection of single-dish surveys.